Injured at work and wondering about health insurance coverage, disability and compensation? 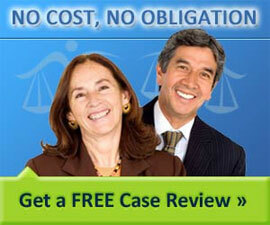 Get a free case review with an employment and workers' compensation lawyer. Note: If you're not interested in retaining an attorney and just want to ask a quick question or get a second opinion, ask our legal community which includes lawyers, judges and professionals.